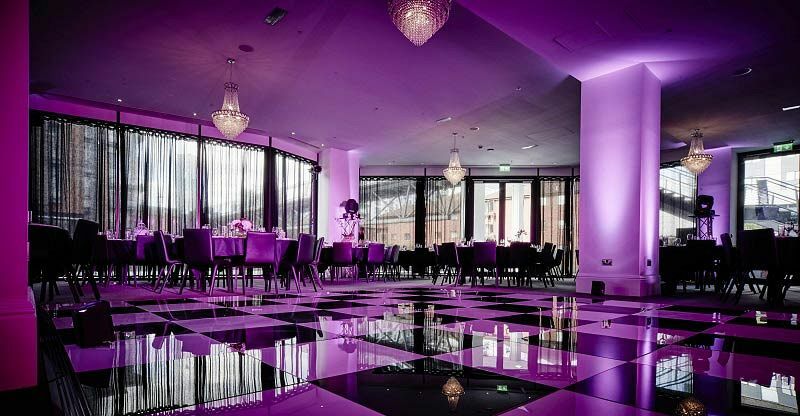 This festive season, make your Christmas party one to remember with an exclusive event at this fantastic waterside venue in the heart of Birmingham. 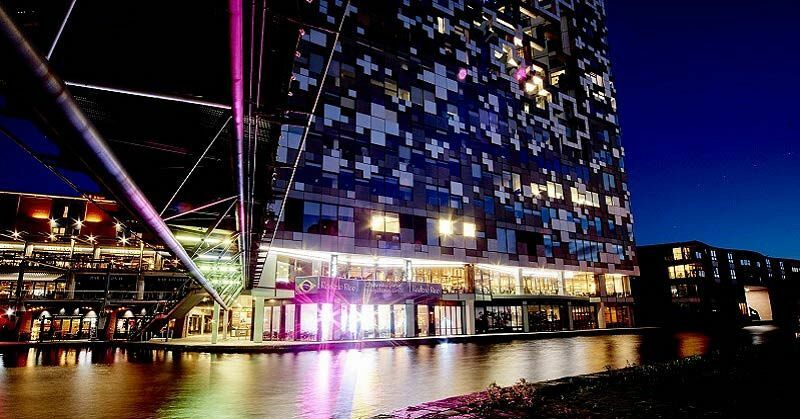 Located in the city's stylish Mailbox district in the iconic Cube, this venue is the perfect place for those groups looking to celebrate a unique and unforgettable festive party! 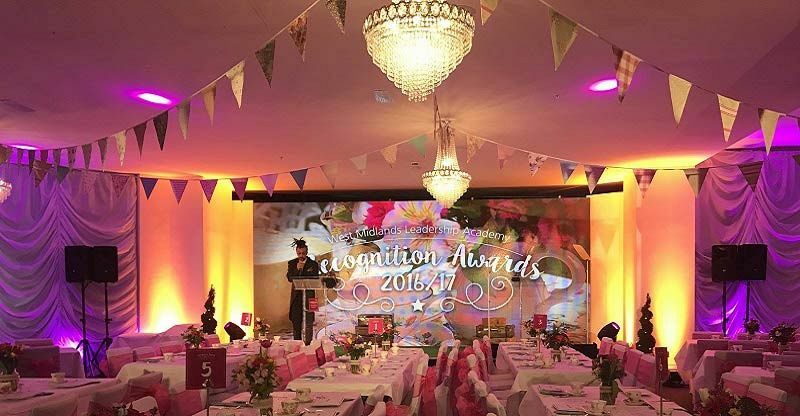 Offering a fantastic selection of exclusive party options, this blank canvas venue is ideal for decorating and theming and can accommodate up to 350 guests. A three-course meal will be included for each guest, in addition to those all-important crackers and novelties. A cash bar will also be provided so everyone can keep their Christmas tipples topped up! As for the entertainment, you’ll be able to choose from live accoustic music on arrival, in addition to a live band or a DJ who will guide you through your evening! There's a variety of excellent exclusive party packages available, including a Lunch and Accoustic Duo, Lunch or Dinner with DJ, Dinner and DJ Experience, Dinner and Live Band or the fantastic music quiz which is available for both lunch and dinner. Prices start from just £20.83 per person excluding VAT. 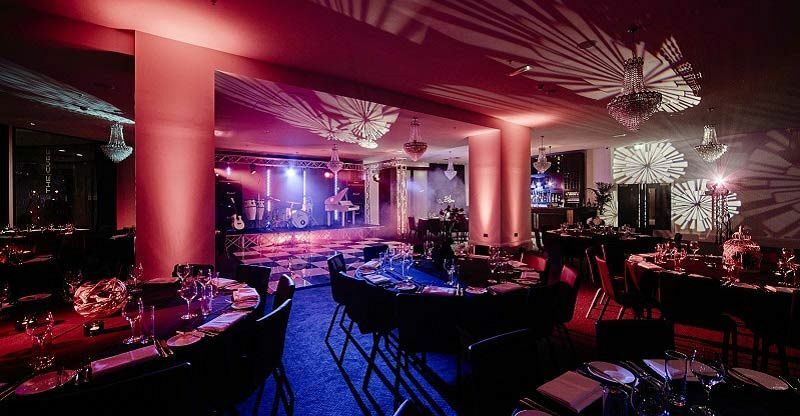 Whatever option you decide to go for, the team at this excellent waterfront venue will be on hand to provide everyone with one incredible exclusive party night that you won’t forget! Exclusive event dates are available throughout November and December 2018 and January 2019. Send an enquiry through today and make the first steps in organising your Christmas celebration!